6th edition of Cinema Perpetuum Mobile IFF is coming! 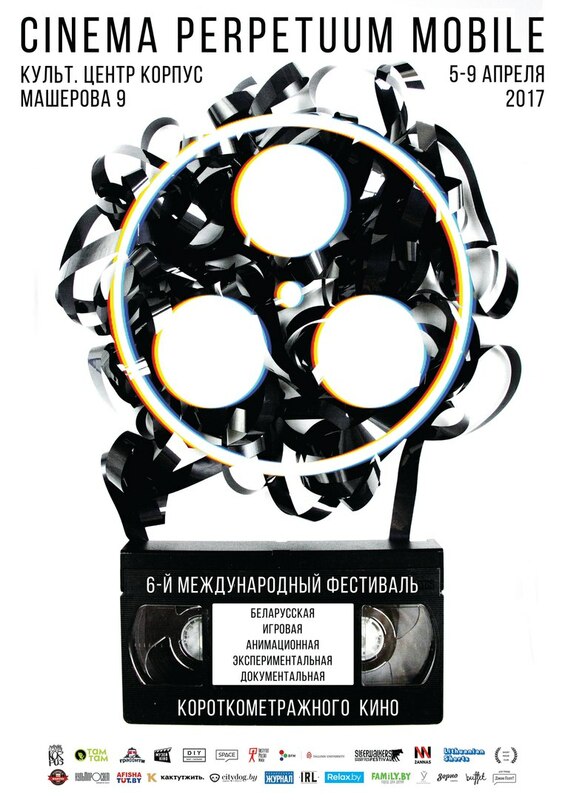 Dear friends, 6th edition of Cinema Perpetuum Mobile IFF will take place on April 5-9th in Minsk! This year our motto is Rewind! We will dive into VHS aesthetics, explore the bounders of cinema and art, will watch 11 programs and will hold an animation workshop for kids.